We’re simplifying the group industry for everyone, and changing the way book and manage group transportation by developing a streamlined online booking process. Using our bus booking platform is a breeze. All you need to do is select your prefered bus type, and fill-in trip details such as arrival and departure locations and times. 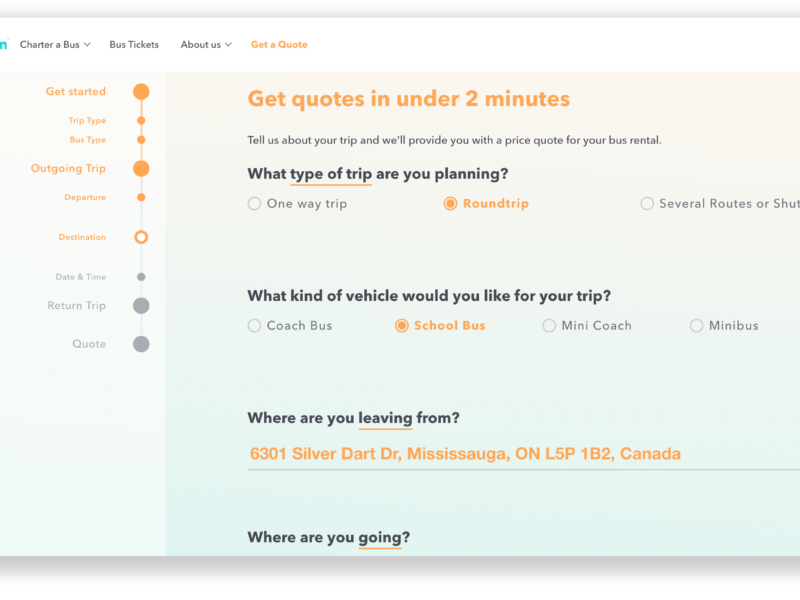 You’ll be able to see bus rental quotes from trustworthy bus operators in your region, tailored to the trip you’re organizing. 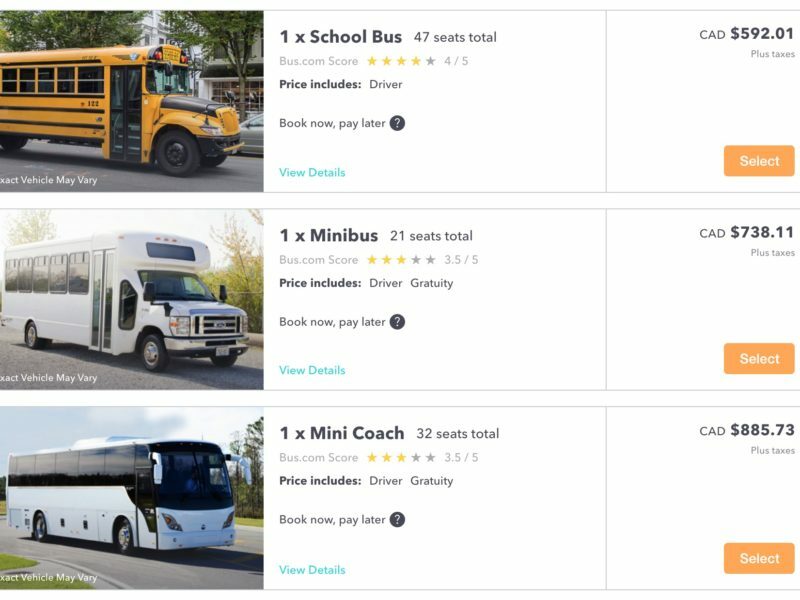 Look over each vehicle type’s features to make sure it’s the right one for you, and choose form our most popular bus rental types: coach buses, mini-coach buses, school buses, and mini-buses. Take advantage of our flexible booking policy by reserving your vehicle. We only require you to pay for your bus rental 10 days before your trip to secure your ride (and we’ll send you a reminder, cause we’re helpful like that). Make the changes you need to your trip on our online platform, or talk to one of our experts to make any adjustments you need. 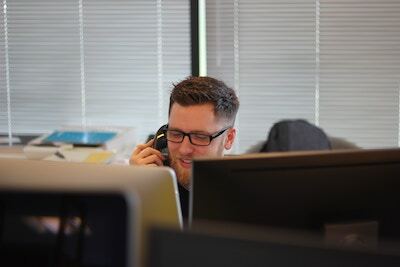 Whether you have questions, or need some extra help, our team is there to help you navigate the bus industry. 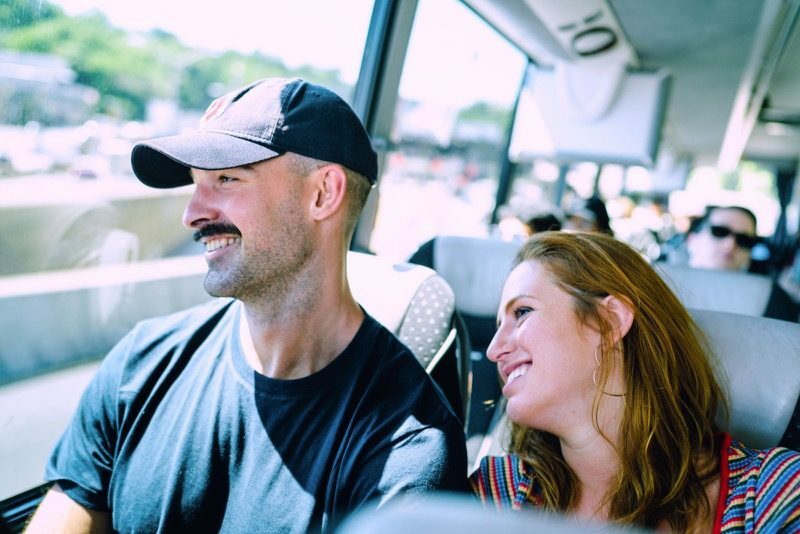 At Bus.com we’ve run thousands of bus trips, and vetted just as many bus suppliers all over North America, to bring you reliable and safe bus transportation. Whether you’re a first-time bus booker, or a seasoned event planner, we’re here to help you plan your bus trips! Do You Plan Large Events for your Organization? 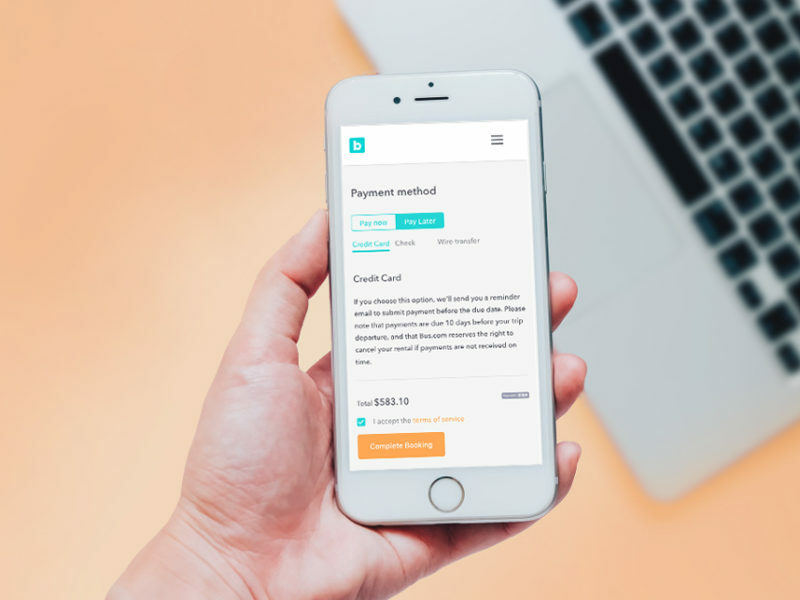 We’re changing the way people book and manage group transportation by developing a streamlined online booking process, and simplifying the bus industry for everyone.